The historic Hamswell House is set within 50 acres of gorgeous grounds, gardens and private land, complete with breath-taking country views. The stunning surroundings provide the most beautiful backdrops for your all-important wedding photography. For a truly magical wedding day, Hamswell House offers the perfect setting. Situated within an Area of Outstanding Natural Beauty in the Cotswolds, the venue boasts a beautiful rural setting and spectacular views. The venue offers all you could need for your dream wedding day. Hamswell House is located near Bath and Bristol and is easily accessible from the M4, making it convenient for your travelling guests. The venue is available for exclusive use; yours will be the only wedding taking place there on your big day so you and your guests can enjoy a wonderful, private celebration at Hamswell House. 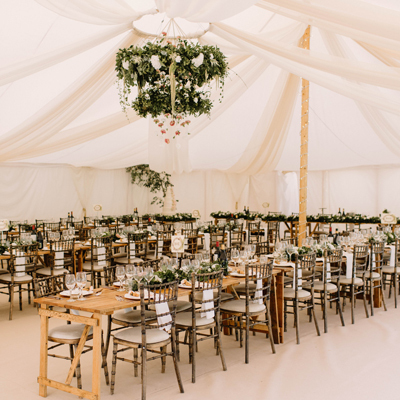 They hold ceremonies in the romantic 18th century orangery which can seat 40 inside, while the rest of your guests can watch and listen to the ceremony for outside on the lawn. Following the ceremony, you and your guests can enjoy a relaxed drinks reception on the terrace which boasts spectacular views over the Hamswell Valley with the Westbury white horse into the distance. You can explore the delightful walled gardens before heading to the marquee for your delicious wedding breakfast. They can accommodate up to 240 guests in the marquee for a sit-down dinner. Hamswell House also offers a special package for small weddings up to 40 which includes the ceremony and drinks reception. Throughout your wedding plans and preparations, their excellent experienced team will be on hand to offer help and support. They can help with everything from recommending caterers to ensuring the big day itself runs like clockwork. 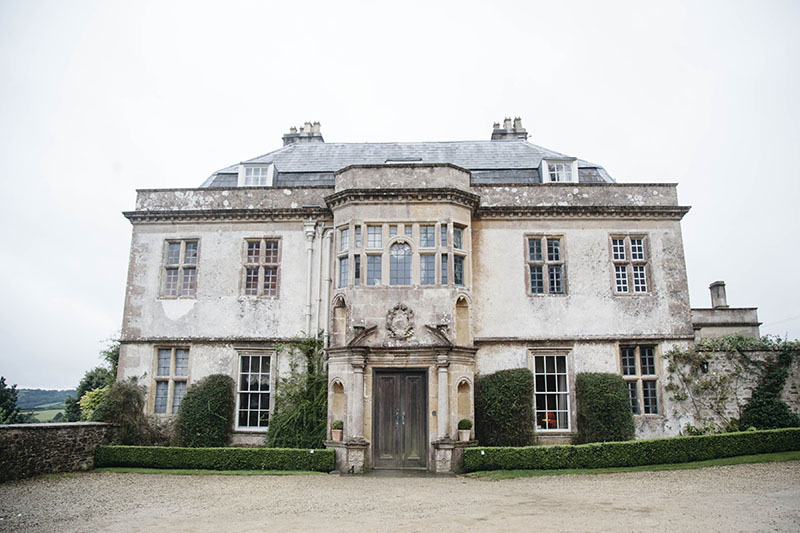 We had our wedding at Hamswell House on 6th May 2018 and I honestly can't imagine a more heavenly place for it. The house, gardens, rolling hills and woods filled with wild garlic are spectacular and our hosts, Rupert and Victoria, were so kind and supportive, it was like organising it with friends. From our first visit to the day, 14 months later, they were incredible. 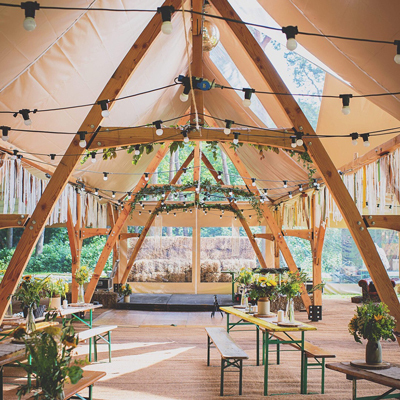 If you're considering Hamswell, you absolutely should go for it - I can't imagine a more incredible setting or happier place for the best day of your and your family's lives. The wedding venue of dreams! I organised a wedding for a gorgeous couple at Hamswell House earlier this month, the weather was perfect and we were able to make use of the incredible grounds. 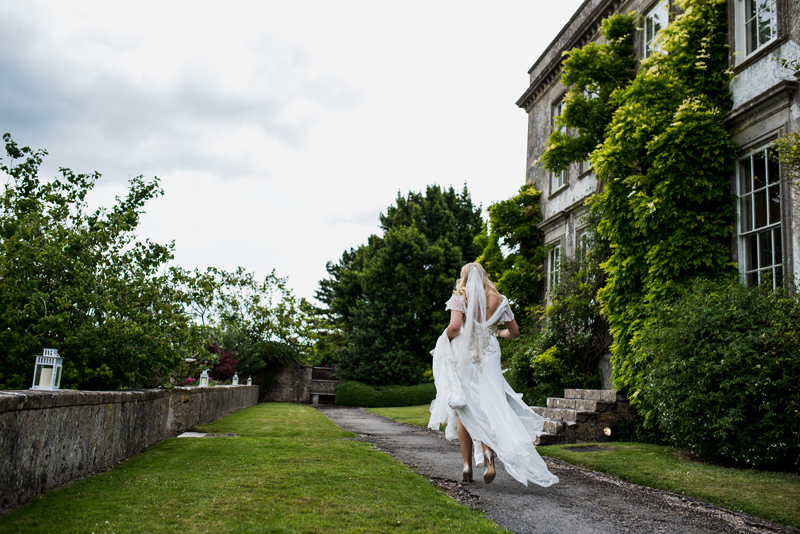 The house provides the most glorious backdrop for a quintessentially English country wedding. The host - Rupert - is a marvellous chap and very helpful, though you are free to organise the wedding that you/your client wants. I cannot recommend this stunning venue more highly. I am looking forward to organising many more at Hamswell House in the future. We really had such a truly magical experience in your lovely garden and would like to say a big thank you again! Our guests thought it was the most beautiful venue they had ever seen.